Photography and news article published in Sports & Fitness Magazine. 2010, 2011, 2012. 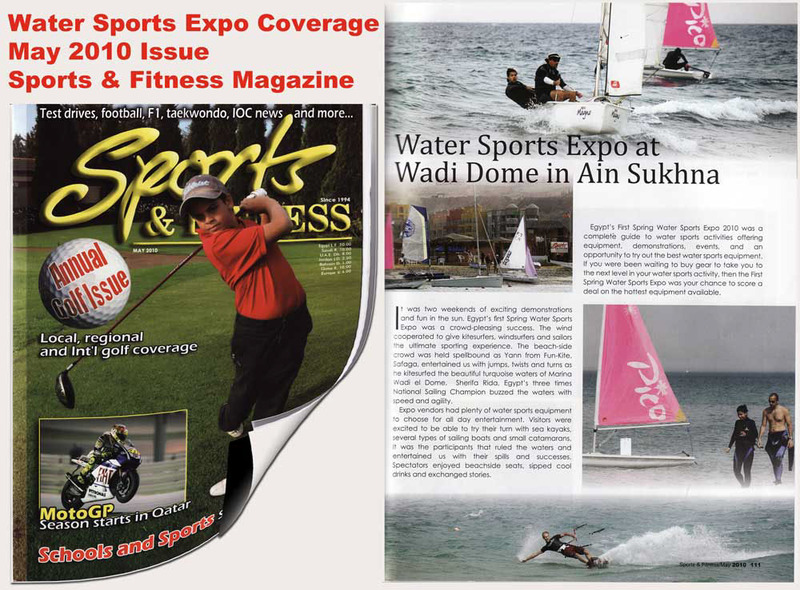 Sports & Fitness is the first English-Language Sports Magazine in the Middle East. 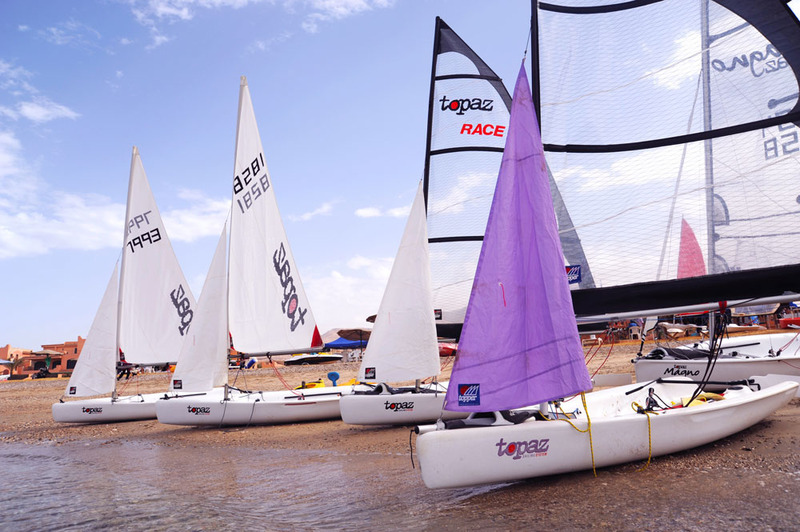 Stories and photographs published in Sports & Fitness magazine, the only English language multi-sport magazine in Egypt. The First English-Language Sports Magazine in the Middle East (Since 1994). Writing and photography. 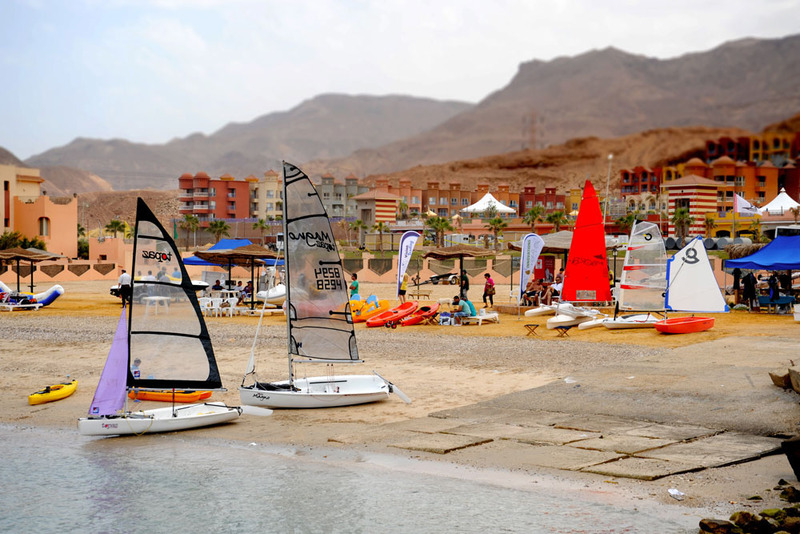 Double page spread features Egypt’s 2nd Water Sports Expo at Egypt's first sailing centre. 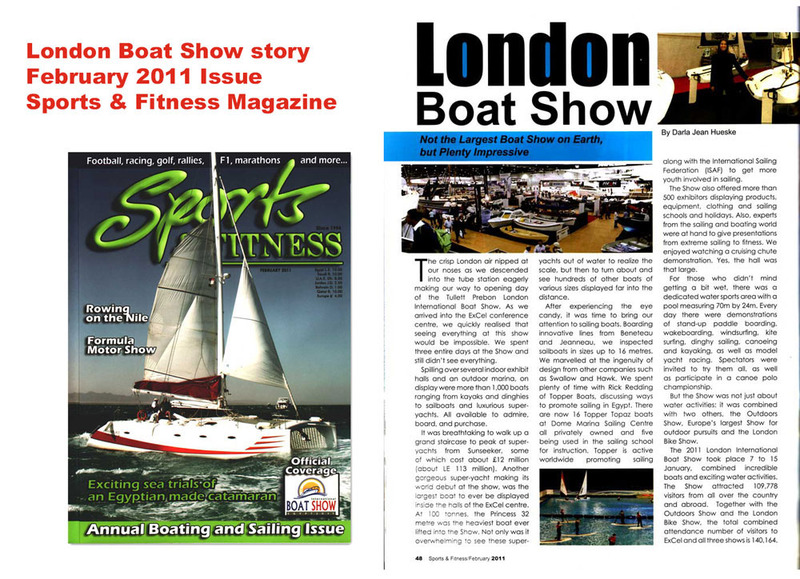 The February 2011 is the Annual Boating and Sailing published by Sports & Fitness magazine, Writing and photography. 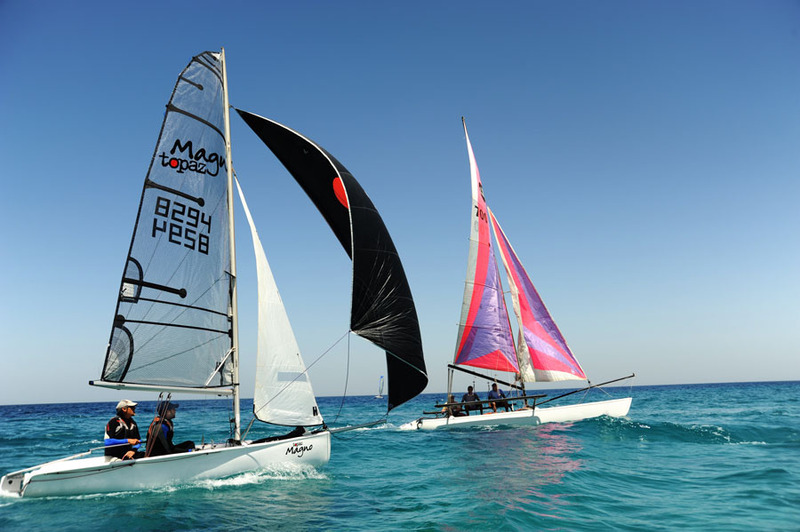 Full page article and photos coverage as Egypt sailing representative at the London Boat Show. Writing and photography. 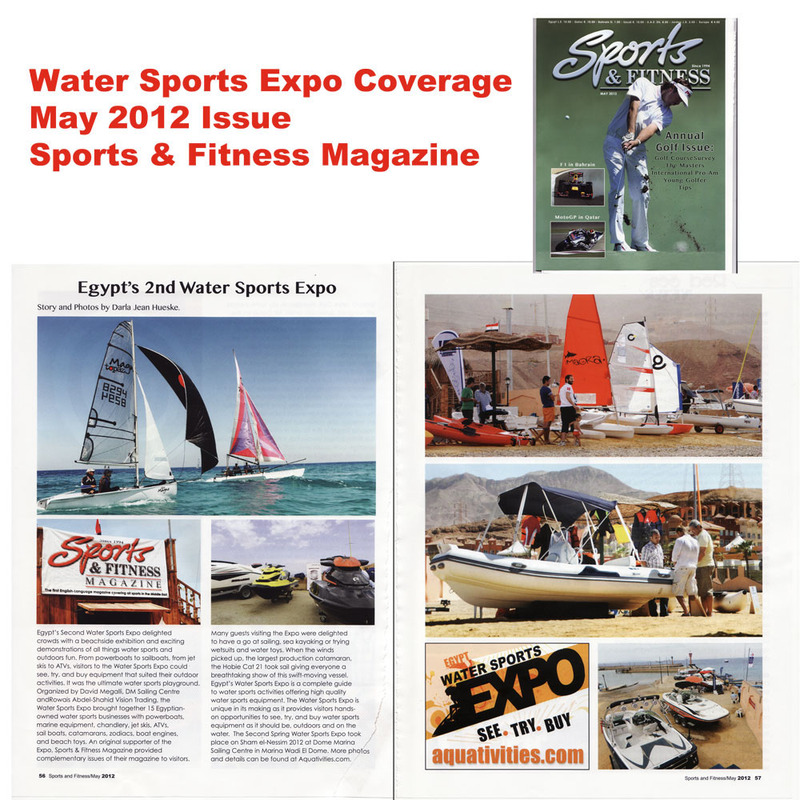 Egypt’s 1st Spring Water Sports Expo captures media coverage in the May 2010 Issue.